No copyright infringement intended. For entertainment purposes only. Support OPM, Support GMA. 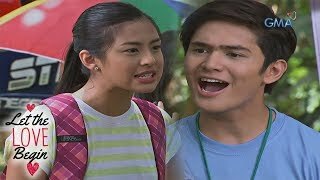 'Let The Love Begin' is a legendary love story of two childhood friends named Erick and Pia who were separated because of their parents' disagreement. 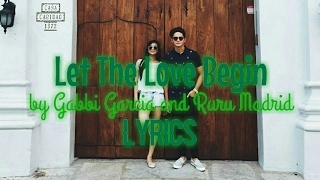 "Let The Love Begin" Artist: Ruru Madrid *Gabbi Garcia Theme Song on GMA-7 Let The Love Begin. Here's a sneak peek of the cast of 'Let The Love Begin.' Catch them starting May 4 on GMA Telebabad. -------------- Subscribe to the GMA Network channel! 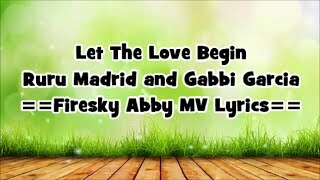 Hey there GabRu's Hope you like it.